Garmin has announced an iPhone fitness app called Garmin Fit and also an accessory called the ANT+. 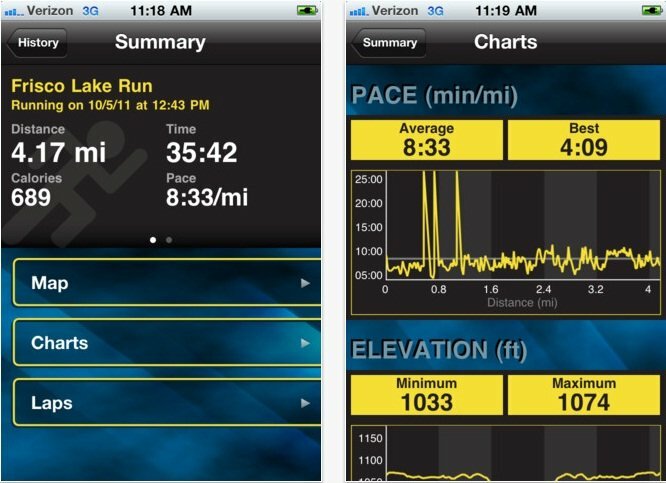 The fitness app will allow users to track their workouts including pace, distance, time and calories burnt. It can also map your runs and automatically uploads your data to Garmin Connect which is a web community for Garmin Fit users. The ANT+ adapor clips into the 30 pin dock connector on your iPhone and it can then connect wirelessly with various Garmin accessories such as a heart rate monitor and even a foot pod senor. The foot pod sensor allows users who are using a treadmill or similar to track speed, distance and even run cadence. The Garmin Fit app is available in the App Store for and is compatible with the iPhone, iPad and iPod touch. The ANT+ adaptor is available direct from Garmin at a price of $49.